Key Features: Contrasting Swoosh branding, “AIR” tagging, white laces, red zip tie. 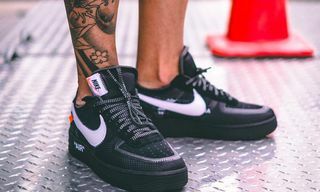 Editor’s Notes: While the long-awaited Virgil Abloh-designed Converse Chuck Taylor might be releasing next month, sneaker insider @py_rates gives us a look at yet another Virgil x Nike release to look forward to. 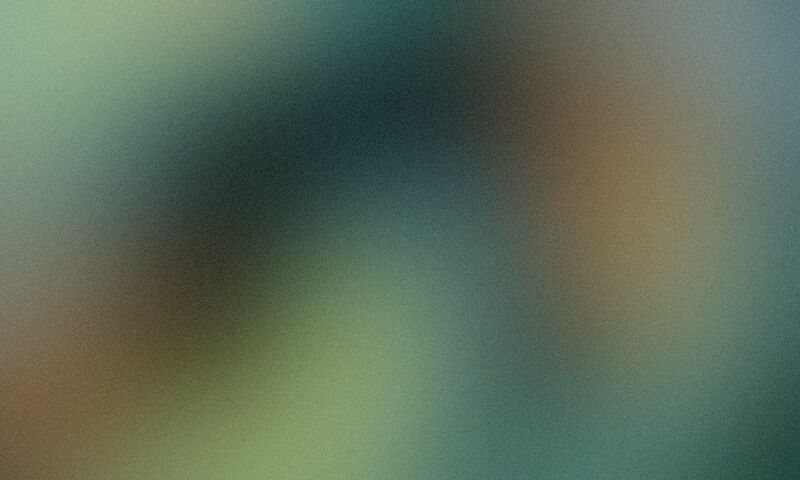 Here, we in turn get a glimpse at what is rumored to be a “Volt” take on the Air Force 1. The can’t-miss sneaker finds the bright hue taking over the upper, as the Swoosh branding alongside plays contrast. 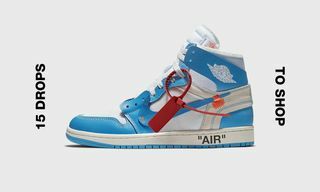 Abloh’s signature “The Ten” design elements can be seen accordingly, including “AIR” tagging and a red zip tie. 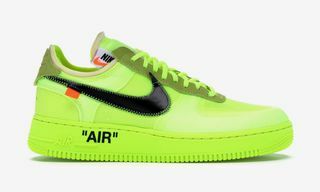 If @py_rates is right, the “Volt” Virgil Abloh x Nike Air Force 1 will be here in October of this year. Per usual, however, stay tuned for more details. 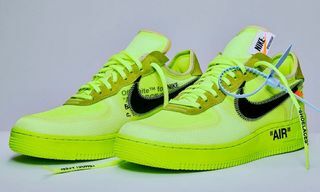 @Nike & @off____white aren't done with the Air Force 1 just yet. The duo are planning on dropping a Volt colour way this October. What do you guys think of this new loud colour way? 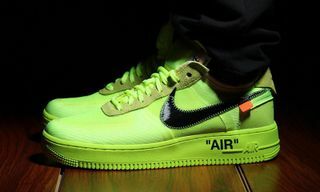 Are you pleased to see Virgil and Nike doing new things with louder colours as opposed to sticking to the norm? Let us know in the comments below. Tag a friend who would love a pair of these. #NoMoreSecrets ? 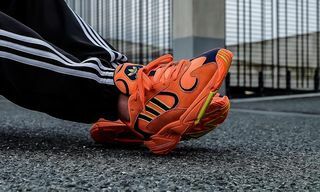 In related news, Virgil’s “The Ten” will soon be available for retail once again.